My name is Sammy Flores. I was raised on Galveston Island and was fortunate to have a father that enjoyed to fish and shared his love and knowledge of fishing with me. 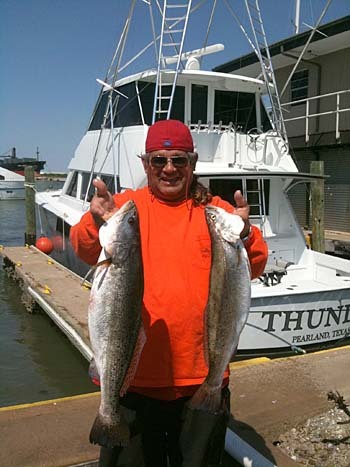 I have always been an avid fisherman and I have been working as a full time Coast Guard licensed, professional Galveston Bay fishing guide and Texas Gulf Coast fisherman for over 30 years now. One of the most important things a professional fishing guide does for you is to ensure that nothing compromises the safety of your fishing trip or the boat. I have as many, or more hours on the waters of Galveston Bay than a large percentage of the fishing guides in this business. Apart from safety, the next most important issue, to me, is providing effective and successful results for my fishing charter clients. 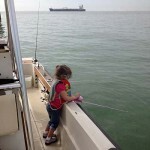 I get a special charge and excitement from watching and helping children and older clients catch and land fish. I simply love the looks on their faces! Of the many species that abound in Galveston Bay, my favorite fish to target and catch is by far the Speckled Trout. 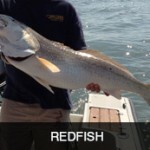 I fish for these great eating trout the year round – with clients or by myself. 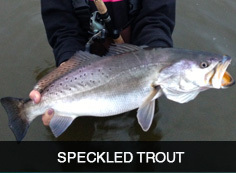 I have won many Speckled Trout tournaments both as an amateur and as a professional. I have gone up against the very best of fisherman in some tournaments and was rewarded on several occasions with the “big win”. I continue to learn and adapt as needed for smarter and safer ways to help my clients enjoy their fishing experience on Galveston Bay – a place and way of life that is very special to me. 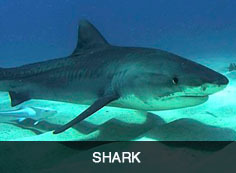 My guarantee to you is that I will provide you with a safe trip and an honest effort to catch fish on every trip. I hope to see you soon and good fishing to you! 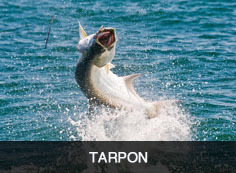 Please, contact me now for more information and to book YOUR next trip to fish Galveston Bay, TX. 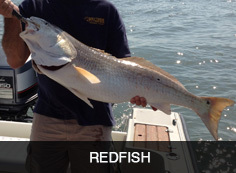 Be sure to book your guided fishing trip BEFORE your arrival in the Galveston, TX area though to help insure you get the date you want.